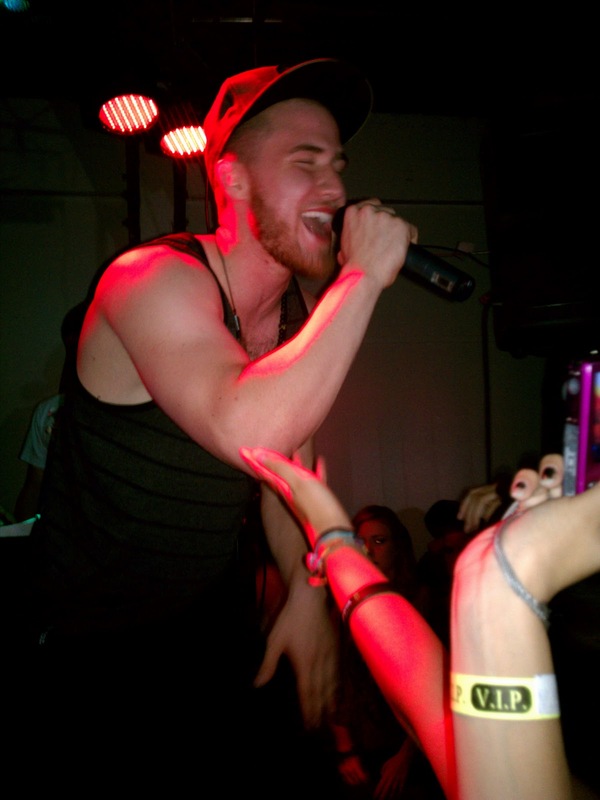 This past weekend, Mike Posner performed at USF for a fall concert alongside Iyaz & Cali Swag District. Mike Posner is a singer, songwriter & producer from Michigan who is also a graduate from Duke University. I was unable to arrange an interview with him, but I knew I wanted to see his performance and report about what the show was about. I did some investigative research, and found out that he was going to have a second show at a smaller venue in Redwood City (about 30 minutes away from San Francisco.) 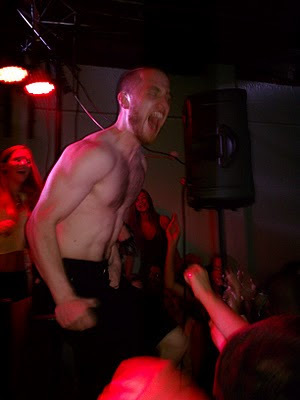 I showed up to the location early, and waited for Mike Posner to show up to stun the crowd (it was quite a young crowd.) A relatively new company called KNOXX Events organized the show, so it was truly humble of Mike Posner to agree to do this small show. 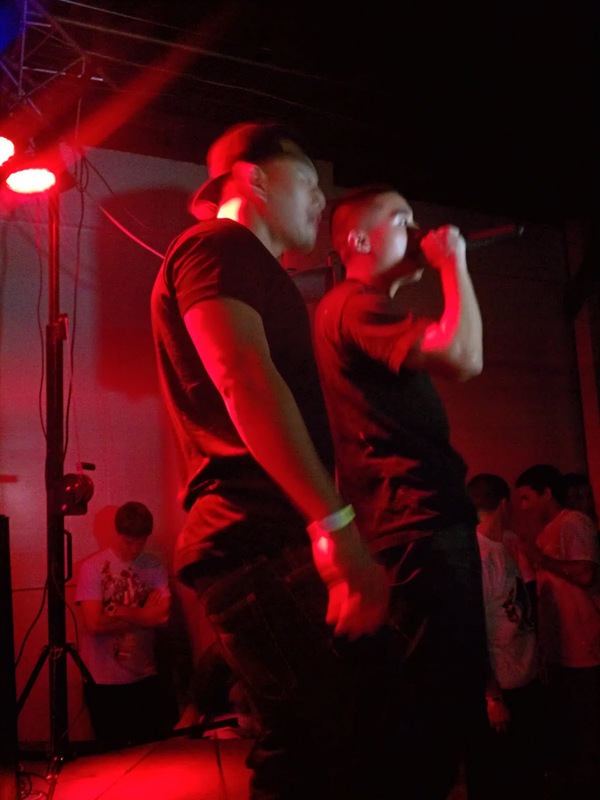 There were DJs playing throughout the night and an opening act, a young rapper from South San Francisco called Pmac. His performance surprised me quite a bit, despite being so young; he was confident on stage and pumped up the crowd with his set. Mike Posner's performance moved from 11PM to 12:40AM, due to unforeseen circumstances. 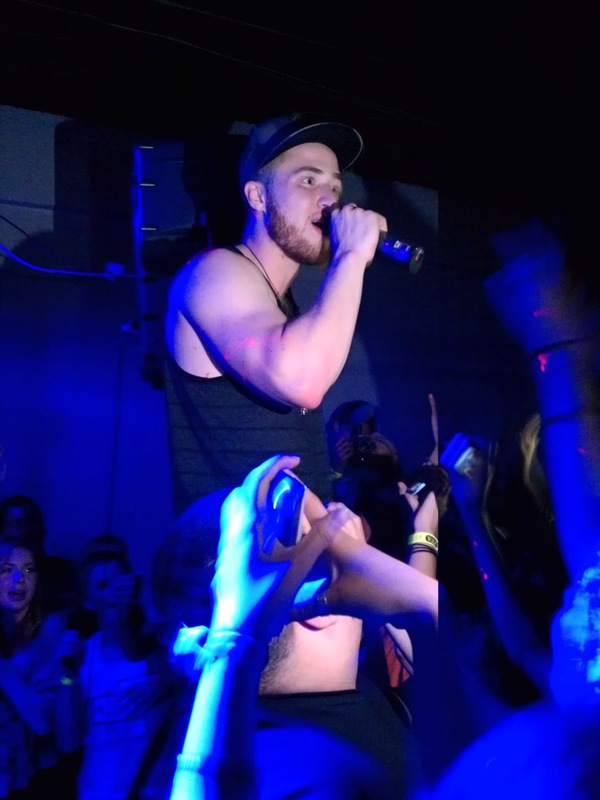 The real Mike Posner fans stuck around till the very end, and the long wait was worth it! He took center stage and started singing his lungs out. He apologized for being late and his performance ended up being longer than anticipated. At one point during the performance, the sound guy did not have one of the songs, fortunately a young lady in the audience happened to have Mike’s CD in her purse and handed it to him. In Mike Posner’s words, “Dalia saved the show.” He went on to play songs such as Drug Dealer Girl, Cheated, Cooler Than Me, Please Don’t Go, Bow Chicka Wow Wow and more. He took off his shirt to reveal an extraordinarily defined set of abs, and the girls in the audience went INSANE! Despite the fact that he had no rest prior to the show, Mike Posner performed his heart out and pleased his fans throughout the entire show. He showed what a true artist is all about; humble, caring and exceptionally professional. Mike Posner will release a new mix tape titled The Layover, as well as his sophomore album Sky High, set to be released sometime in 2012.